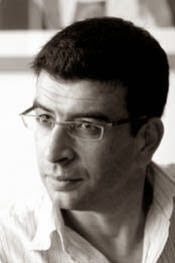 Syrian composer Yazan Loujami is the winner of the international Al Quds Composition Award 2013. 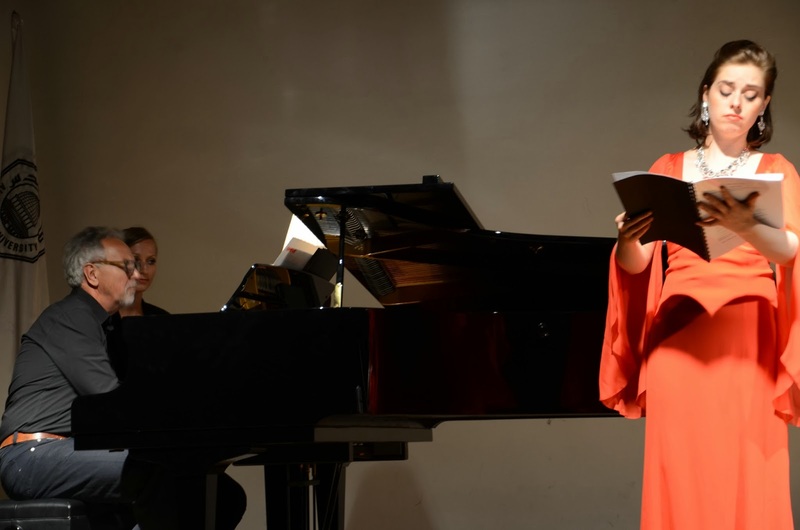 The Al-Quds Composition Award was launched and the world premiere of its winning submission presented by the new Al-Quds University College of Music in East Jerusalem. In its second year the award celebrated the magic and uniqueness of Arabic storytelling and poetry. All participants were invited to reflect on the poem ‘Qais, Majnoun Laila / قيس ، مجنون ليلى” which was dedicated by the Palestinian writer and poet Mahmoud Abu Hashash. The Al Quds Composition Award was successfully introduced for the first time in 2012 with participants from all around the world. The award aims to encourage the creation of high quality chamber music works, which include elements of Oriental and/or Western European music combined with human voice. Composers from a.o. Jordan, Egypt, Australia, New Zealand, U.S.A., United Kingdom, Poland, Italy, Germany, Austria, Russia, South Korea, Canada and the Netherlands participated in the second edition of this international competition for contemporary composition. This year’s winner Yazan Loujami is a 19 years old Syrian Composer, born in Damascus in 1994. He started learning the violin when he was six years and soon got involved in music composition. He was part in various musical projects like the Syrian children and youth orchestra. In 2010 his first orchestral work was performed at the Syrian opera house under the direction of British conductor Howard Williams. After graduating from Solhi al-Wadi Music Institute, he studied at the higher institute of Music and Performing Arts in Damascus, besides being an architecture student. 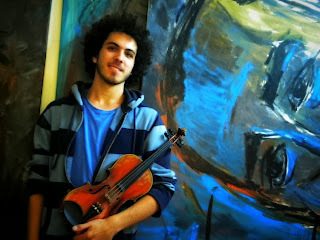 Yazan Loujami recently moved to Amman where he will continue his studies. His works include: In search of Basel (piano), Slama's Waltz (orchestra) and other works for violin and brass ensembles. The international committee of music experts was highly impressed by the powerful musical imagination, the unique individual style and the virtuosity of the young composer. The world premiere of Yazan Loujami’s musical creation “Qais, Majnoun Laila” was performed by Karl Kronthaler (piano), Lisa Mostin (soprano) and Ferran Sola Albrich (violoncello) at Hind Al Husseini Theatre Hall in East Jerusalem. "The honor of winning this award means a lot”, said Yazan Loujami. 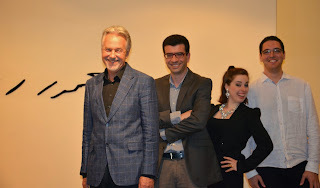 “Even though I couldn't be there for the premiere; the chance of working with such a promising institution, and such amazing musicians is priceless, because through this project I was in contact with a place that is very dear to me and to all Syrians, and it means that despite all the borders and the checkpoints between Syria and Palestine, music can still make its way through."